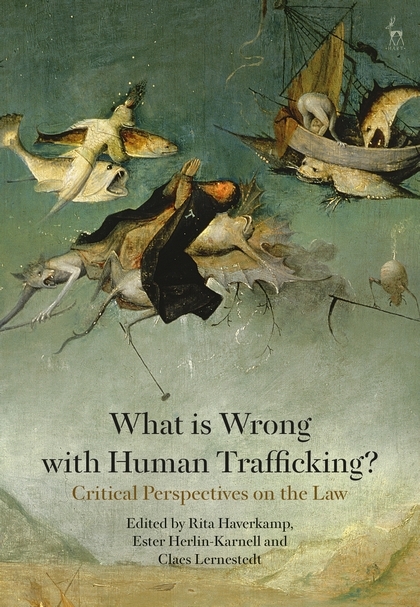 Home > Hart > Criminal Law > What is Wrong with Human Trafficking? About What is Wrong with Human Trafficking? 8. What Does the Trafficker Do Wrong and Towards What or Whom? 13. Rethinking the Model Offence: From 'Trafficking' to 'Modern Slavery'? Rita Haverkamp is Professor of Crime Prevention and Risk Management at the Eberhard Karls University of Tübingen, Germany. 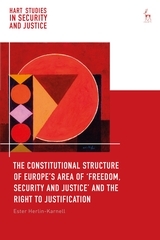 Ester Herlin-Karnell is currently a visiting research fellow at Uppsala University. 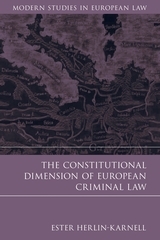 Claes Lernestedt is Professor of Criminal Law at Stockholm University, Sweden.